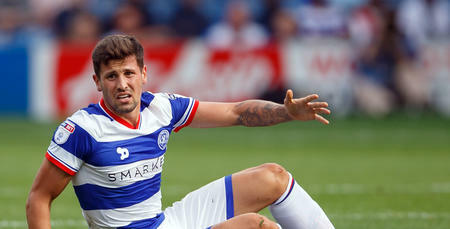 QPR have secured the loan signing of Polish international midfielder Pawel Wszolek. The 24 year-old wide-man has agreed a season-long loan deal from Italian side Hellas Verona. 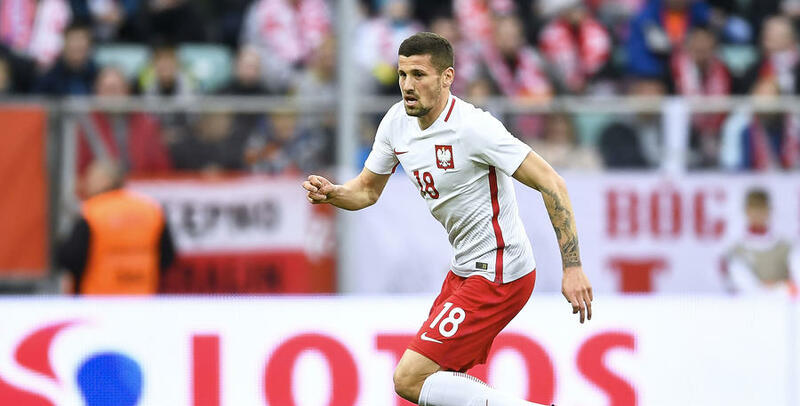 Wszolek – who has made eight appearances for his country, scoring twice – underwent a medical in Warsaw whilst on international duty earlier today, before putting pen to paper on the deal. 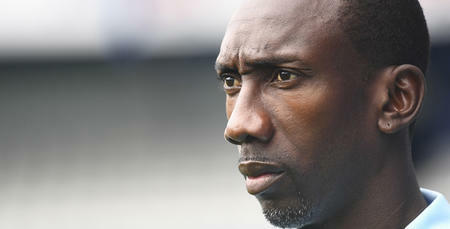 QPR boss Jimmy Floyd Hasselbaink expressed his delight at adding the versatile winger to his squad, telling www.qpr.co.uk: “Pawel’s arrival is another positive step in the right direction for us. “He’s a Polish international with good pedigree who will bring quality to the side. “He is versatile, can play on either the left or right, and works tirelessly for the team. He’s a very hardworking player. Wszolek will begin his career in W12 once the international break is over, having been called up to the Polish squad for their World Cup qualifier against Kazakhstan on Sunday. 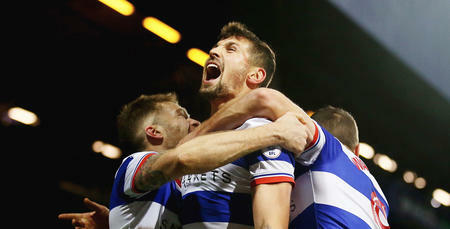 He told www.qpr.co.uk: “I am very excited about the prospect of playing in England – the home of football, where fans live for the game 24 hours a day. “QPR is a great club with great traditions, fantastic fans and big ambitions. “I want to develop here as a footballer and achieve a higher level. “I feel great and I am determined to start this adventure at QPR. 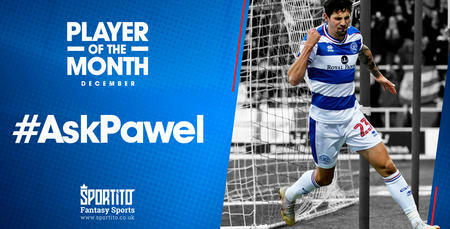 Pawel’s arrival is another positive step in the right direction for us.